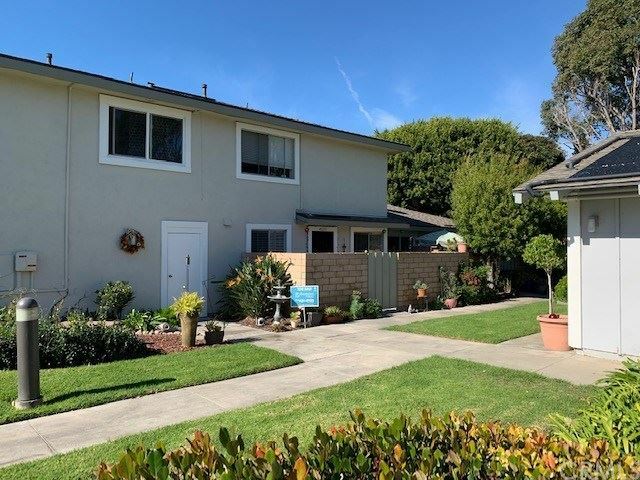 Cozy two story condo near Huntington Harbour located in Harbor Heights Villas. Less than two miles to the beach. Walking distance to Trader Joe’s and the Harbour Mall. Stones throw to the sparkling pool surrounded by luscious greenbelts and clubhouse. We're sorry, but we couldn't find MLS # OC18280870 in our database. This property may be a new listing or possibly taken off the market. Please check back again.